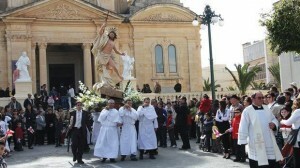 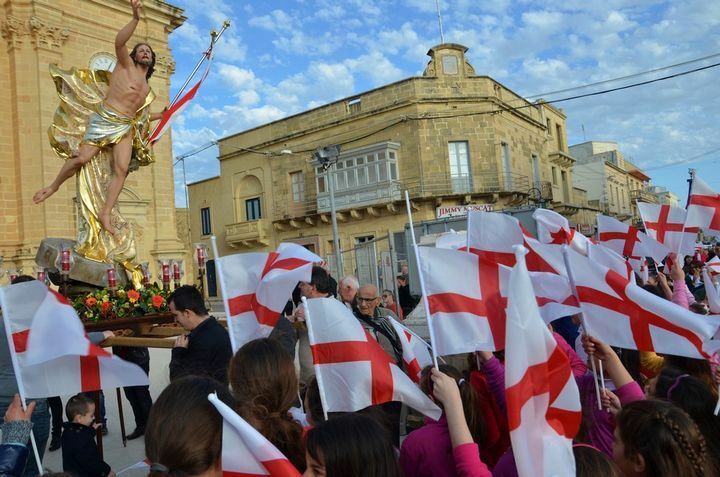 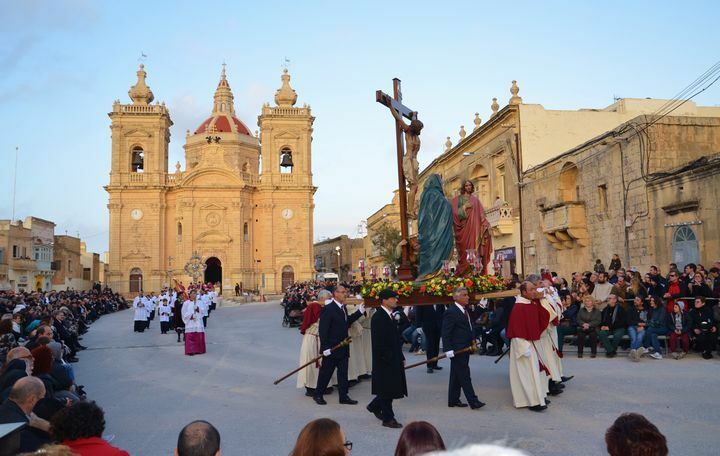 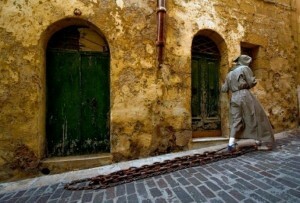 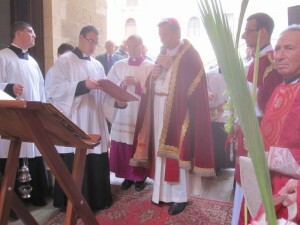 During the month of March and the first day of April, Gozo will become a hub for activities related to the Holy Week. 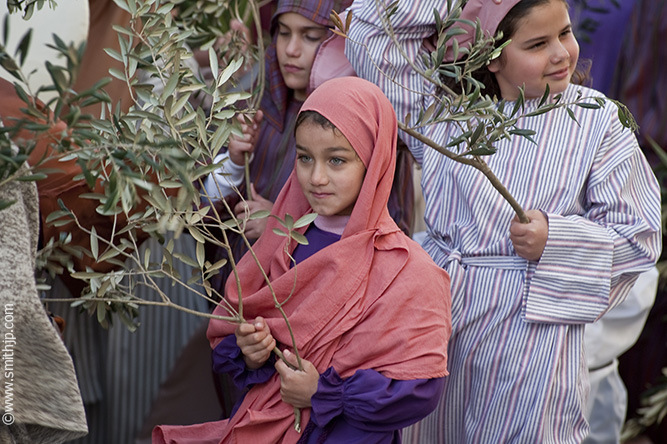 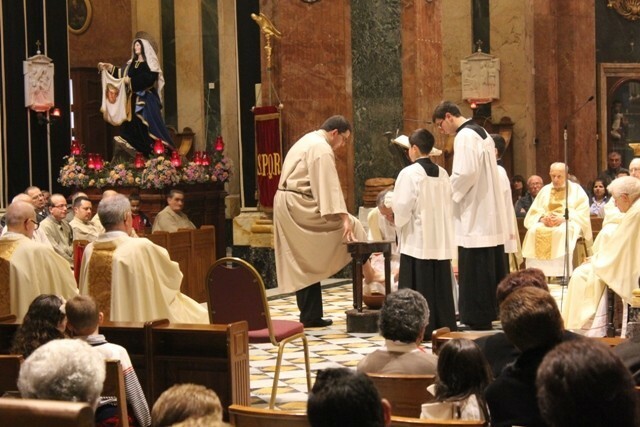 You are asked to participate in one of the different events in preparation for the Holy Week ranging from Re-enactments of the Life and Passion of Christ, Processions, Pageants, Concerts of Sacred Music to local Exhibitions. 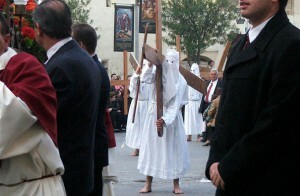 Furthermore, you will experience the authentic way of how the locals celebrate the Holy Week. 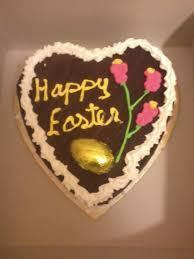 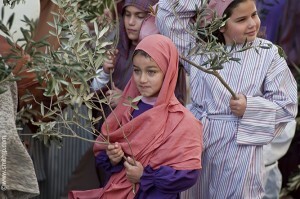 On Palm Sunday which is celebrated in the final Sunday of Lent marked the start of the “Passion Week”. 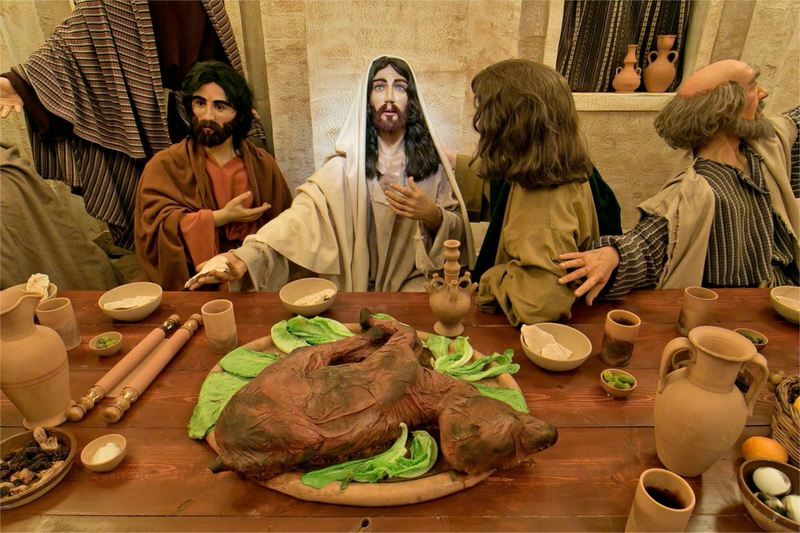 The mean of this feast is that Christians celebrate the triumphal entry of Jesus Christ into Jerusalem before his death and resurrection. 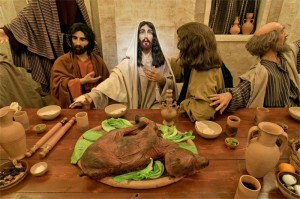 It is also known as “Holy Thursday” for Christians. 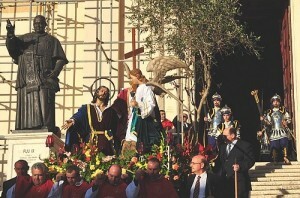 It is one day before Good Friday. 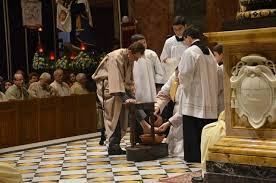 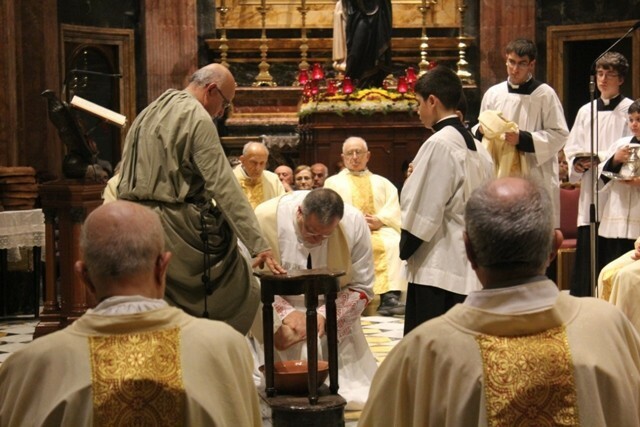 Several Christian churches and chapels observe a foot-washing ceremony on this day to commemorate Jesus, washing the feet of the disciples. Furthermore, on this day, the seven visits take place which are the visits to seven different churches or chapels. 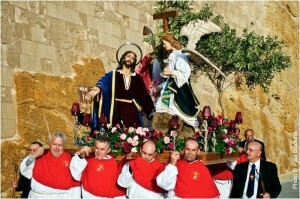 This tradition’s meaning is to pay homage to the different Altars of Repose. 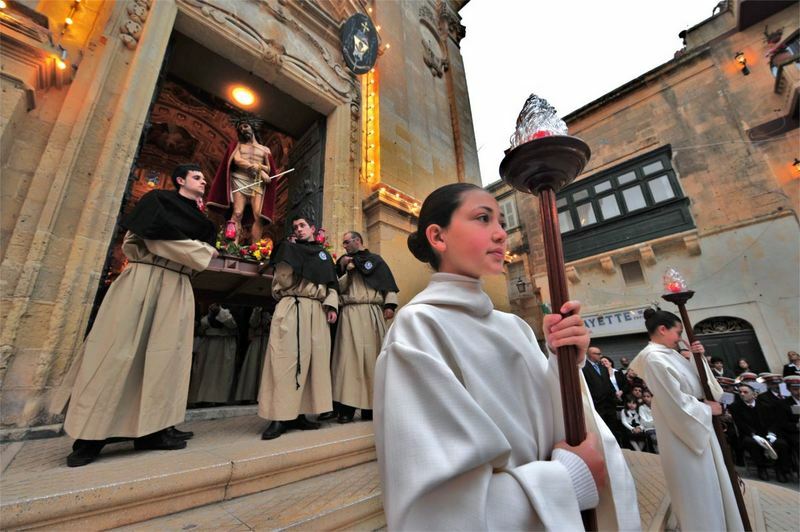 Several towns and villages, in the evening hosts a real-life re-enactments of the life and passion of Christ with several statues. Each of these statues represent a particular episode in all the Passion of the Christ. 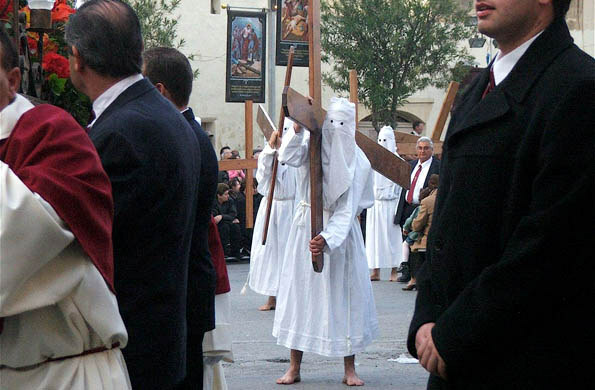 Furthermore, after each statue, participants are dressed as biblical characters who take part in the procession in a dignified manner. As an act of faith, other participants dragging chains tied to their bare feet or carrying a cross. 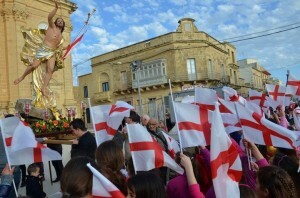 A procession with the statue of the Risen Christ together with band marches is held in mid-morning in several towns and villages. 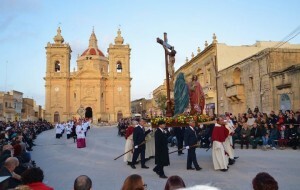 The activity is accompanied with band marches. 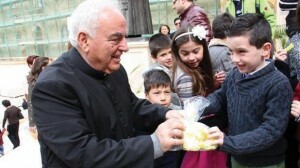 It is the day where chocolate-coated easter eggs and “figolla” (an almond-filled pastry covered in icing sugar) are given as presents to children. 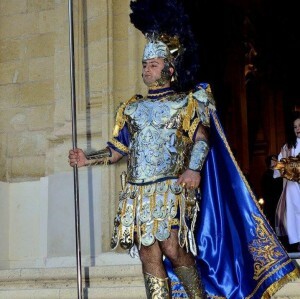 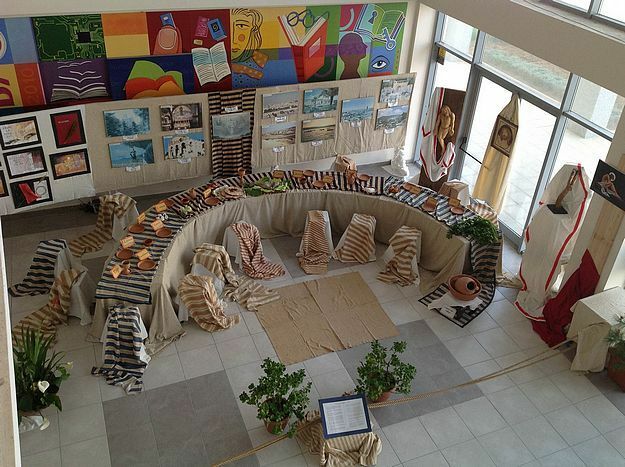 Gozo also hosts various local “wirjiet” (exhibitions) at different halls or other places. 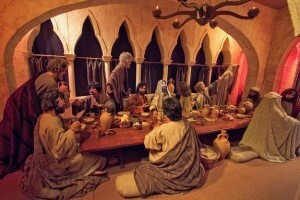 Exhibitors will exhibit feature models related to the passion of the christ, a replica of the Last Supper and paintings, amongst others.